Have you applied for the vacancies released by UPSC? Few hours are left to submit your online application form for the posts released by UPSC. 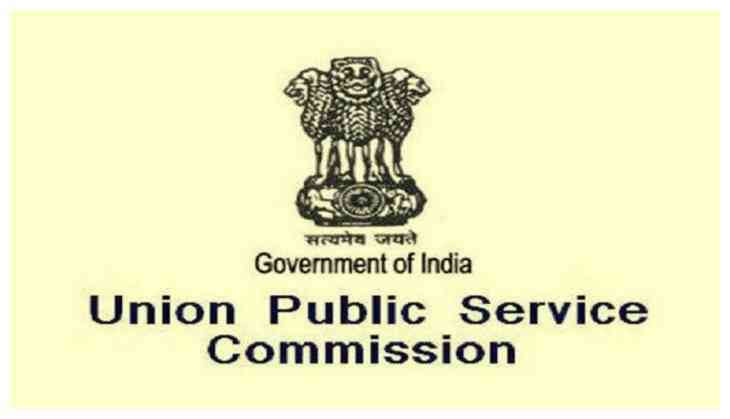 The Union Public Service Commission has released the recruitment notification for the various positions like Junior Technical Officer, Junior Scientific Officer, Deputy Legislative Counsel, Principal Officer and Lecturer among several other posts early this month. Today is the last date for the submission of application form. This is an alert for those who have not applied for the recruitment then apply now as the recruitment gate for the above posts likely to close. 5. Submit your fees and also upload your documents asked by the Commission. Candidates applying under General and OBC categories will have to shell out Rs 25 as application fee.